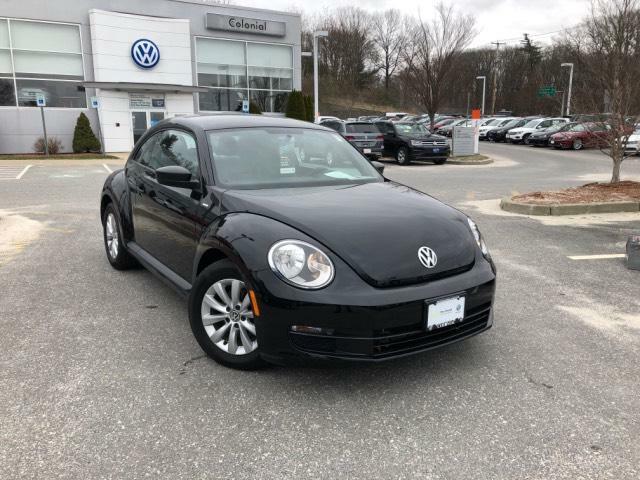 Highlights of this 2016 Volkswagen Beetle Coupe 1.8T Wolfsburg Edition include: CARFAX 1-Owner, ONLY 13,176 Miles! EPA 34 MPG Hwy/25 MPG City! Heated Seats, CD Player, iPod/MP3 Input, Aluminum Wheels, Turbo Charged Engine.